As you might have heard, the co-operative Welsh language and community centre in Wrexham, Saith Seren, is facing closure. A team of volunteers have worked their guts out over the last 3 years to create this superb resource, which has been hugely welcoming (and often transformational) for Welsh learners. By giving people a place to use their Welsh, it’s helped turn them into real Welsh speakers. Now, because the government has crazily refused to support them, they face closure because they’re £2000 a month short on rent. We think it’s time all our learners rallied round. If everyone sticks in a tenner a month, £2000 isn’t all that much. We can do this. NO PAYMENTS AT ALL will be taken UNLESS Saith Seren get enough support to keep their doors open. If you’d like to contribute more than £10 a month, please fill in the the payment form and then leave a comment on this post to tell us how much. If you don’t have a UK bank account, but you’d still like to help keep this unique resource for Welsh learners alive, please ‘reply’ to this email and tell me how much you’d like to contribute. If Saith Seren decide to keep their doors open, I’ll be in touch to sort out the best way for you to contribute. It’s to keep one of the most important venues for the Welsh language alive and kicking. 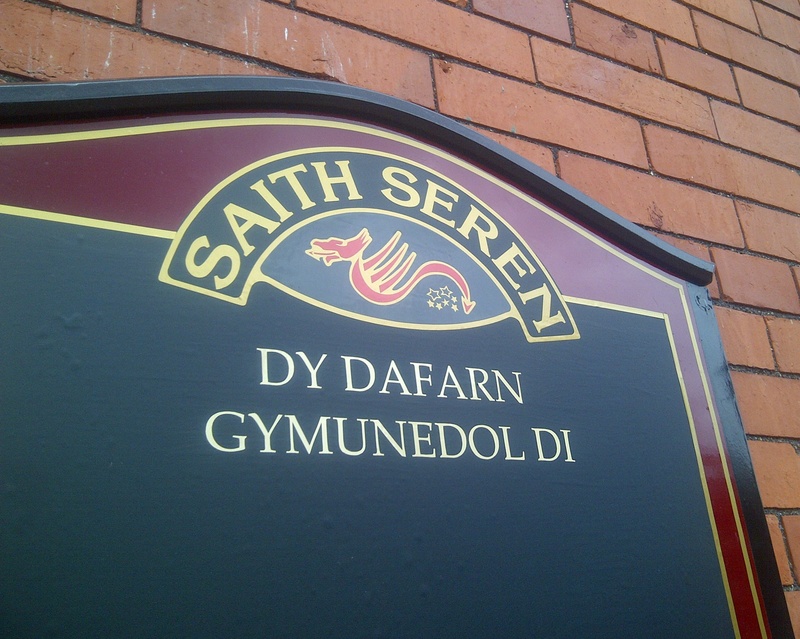 If Saith Seren have to close, just for the want of 200 supporters a month, we’ll all be that little bit poorer, and the Welsh language will have taken another step in the wrong direction. We don’t have to let that happen. For Cymraeg it is. If you care, please join us in atempt to hold facility open and running. I’m sending a second time– I clicked on the little box which says “notify me about replies” How can Americans contribute? PayPal? You can email me at aranjones at gmail.com – and many thanks for your support! is this site of any use as a way of fundarising? Dw i isio cynnyddu fy nghyfraniad i SaveSaithSeren o 10 i 20 punt y fis.